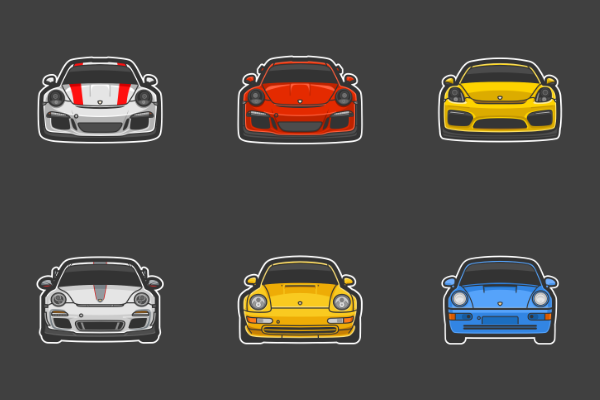 Stickershift is a series of automotive enthusiast stickers designed for iMessage. Stickershift is now 100% free. 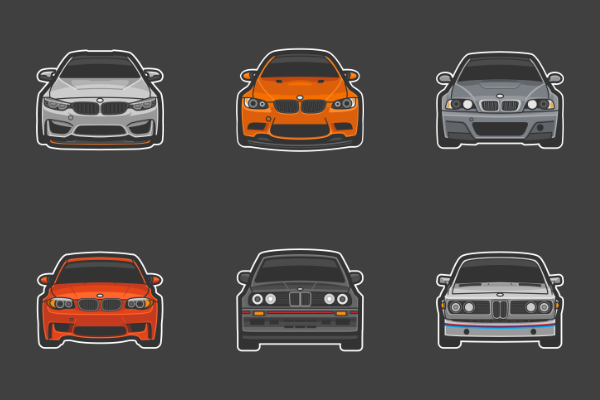 A small sample of the 98 stickers available in Stickershift. Stickershift is a small project by Mark Jardine. I’m a designer and car enthusiast. 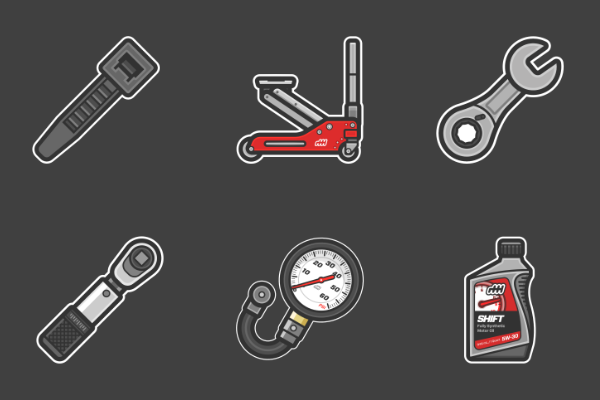 Stickershift stickers and icons are designed and owned by me. They may not be used outside of their intended use unless otherwise stated. Stickershift is developed by Paul Haddad and published by Tapbots, LLC. ©2017-2019 Stickershift. All Rights Reserved.